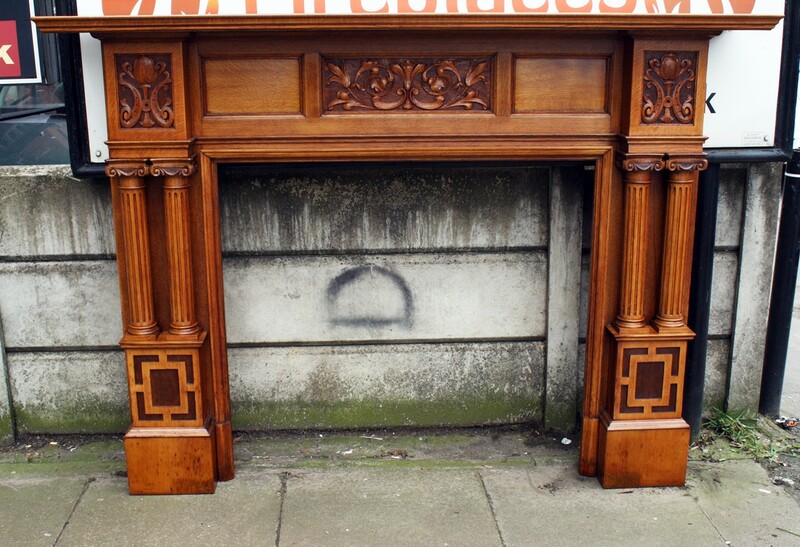 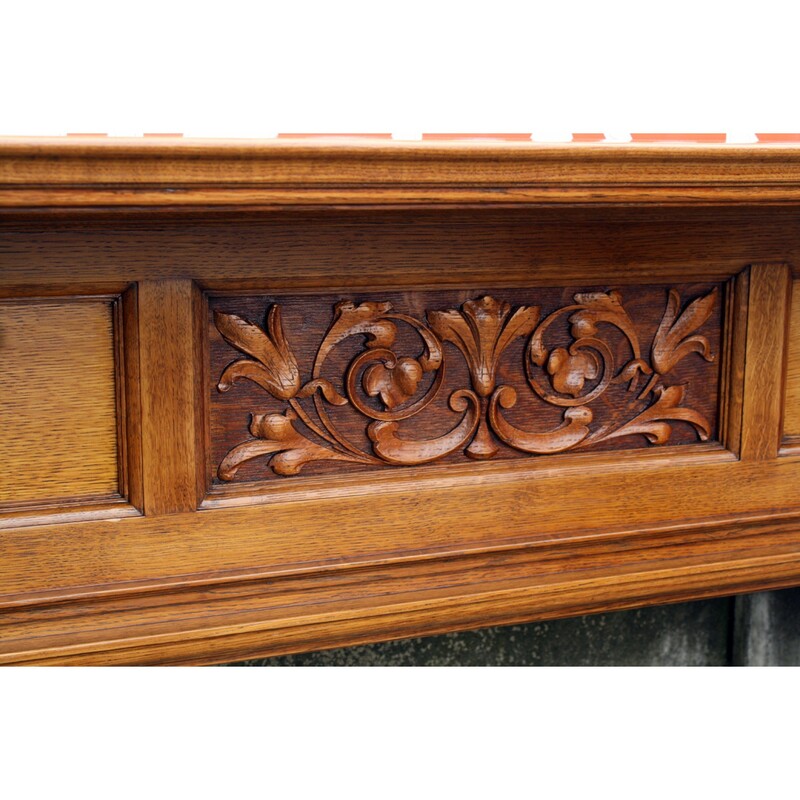 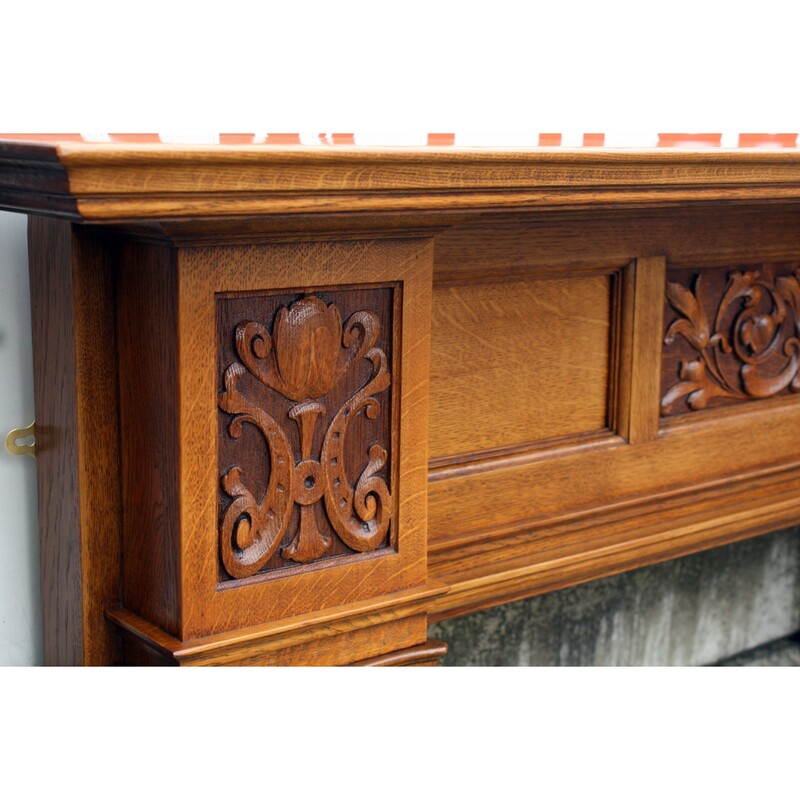 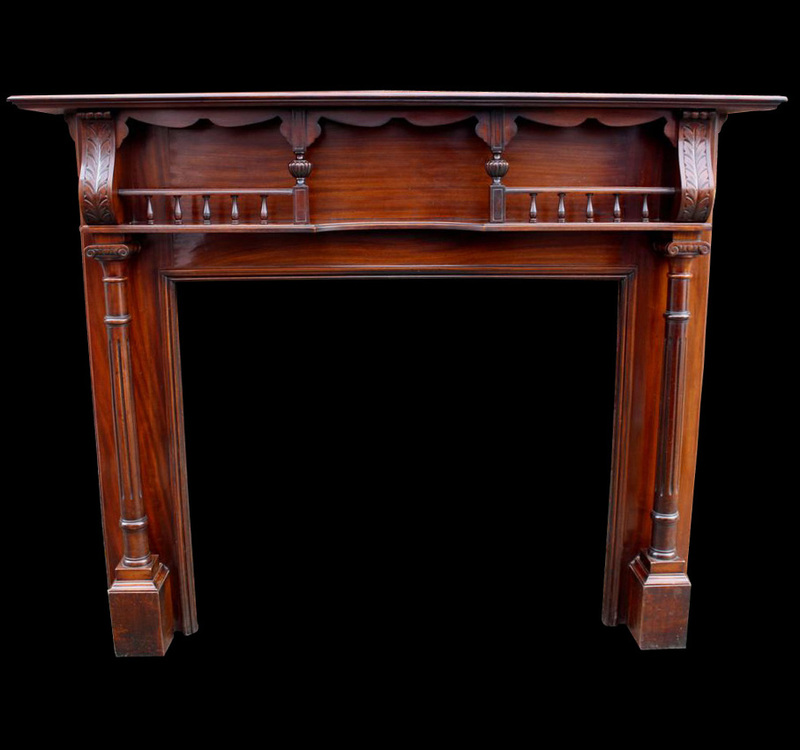 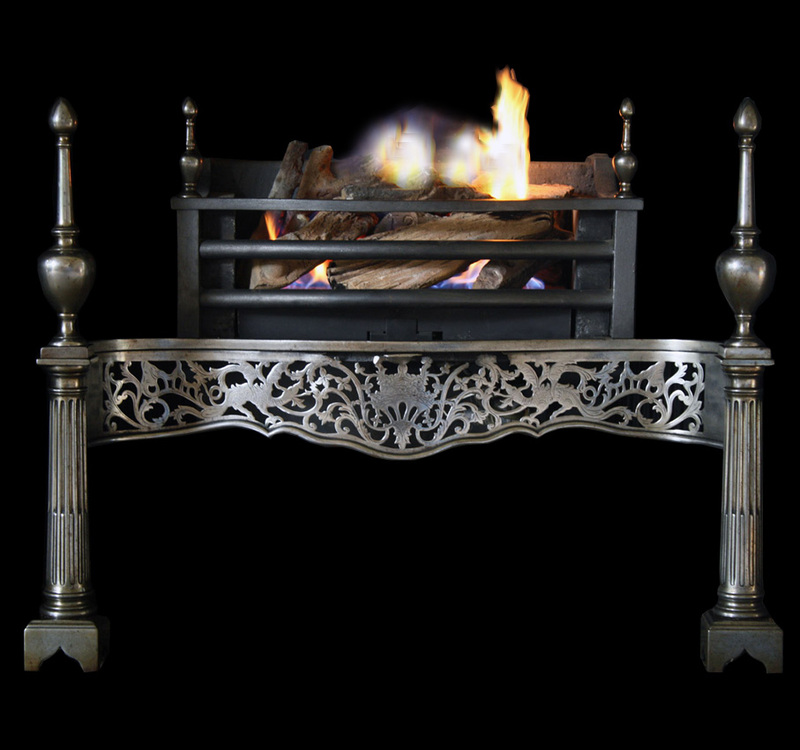 Large impressive antique Victorian oak fire surround with double fluted columns and nicely carved capitals and centre frieze. 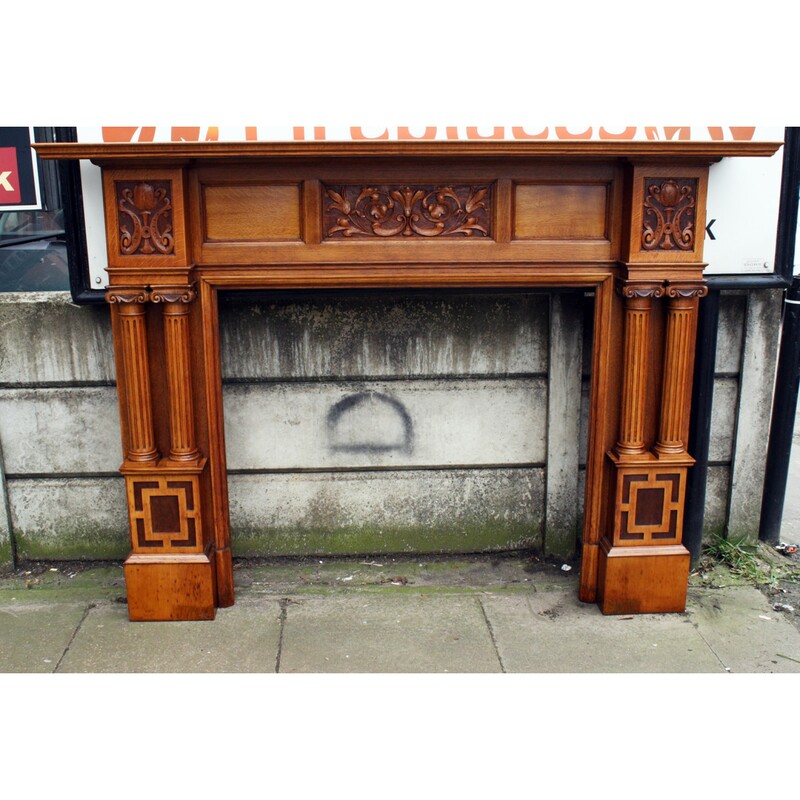 Large impressive antique Victorian oak fire surround with double fluted columns and nicely carved capitals and centre frieze. 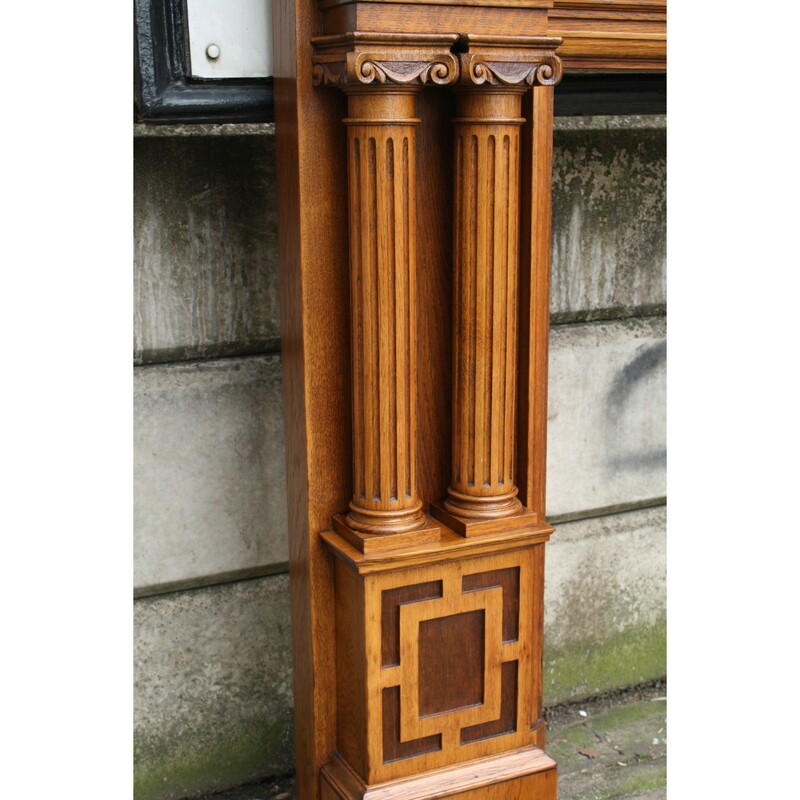 Circa 1900 slips can be supplied to reduce the aperture of this surround.